Getting a new puppy is always exciting, and should be an enjoyable experience for all parties concerned. 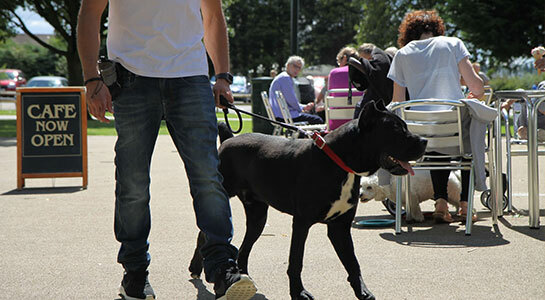 However, the importance of early socialisation and training should not be underestimated, and this can pose a challenge to even the most experienced dog owners. 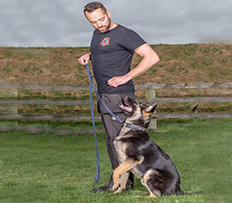 To this end, Protection Dogs Worldwide is able to offer clients foundation training for puppies, where your young dog will be introduced to boundaries, manners, and all-important social skills. 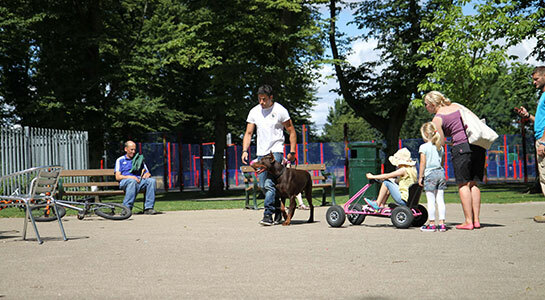 Any unwanted or anti-social behaviours can quickly be modified, and our training team recognises that all dogs are different, so tailor their approaches accordingly.By enrolling your puppy onto our foundation training course, you are ensuring that you give it the best possible start in life. Unwanted behaviours not removed at an early stage can significantly impact upon your day-to-day life and become a significant source of stress and apprehension. We are able to address such issues, introduce your puppy to crate training, walking to heel, and understanding basic commands, as well as recall when they hear their name. For more information on our basic training courses for puppies, please do not hesitate to get in touch with our training team, and we will be happy to assist you in any way we can. 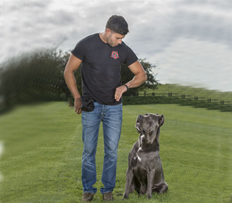 Our first step is to bond with your puppy before commencing any training. As we live adjacent to the kennels they will be staying, we will be able to bond with them on a regular basis, and help them settle into their new surroundings. We will start teaching your puppy by luring them. While your puppy is following hand movement and enjoying the food reward, subconsciously they are learning the correct positions. These positions are then paired with word commands. Because a puppy doesn’t understand words, he has to learn the positions by association first. This is the point where we add spoken word commands, which are paired with luring your puppy into a desired position. 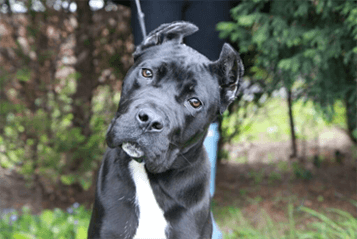 Repetition is key to creating an obedient pet, and we will work with your puppy for as long as necessary until they have learned to correctly respond to common commands. We will also introduce distractions to help us “prove” that a behaviour has been learned. 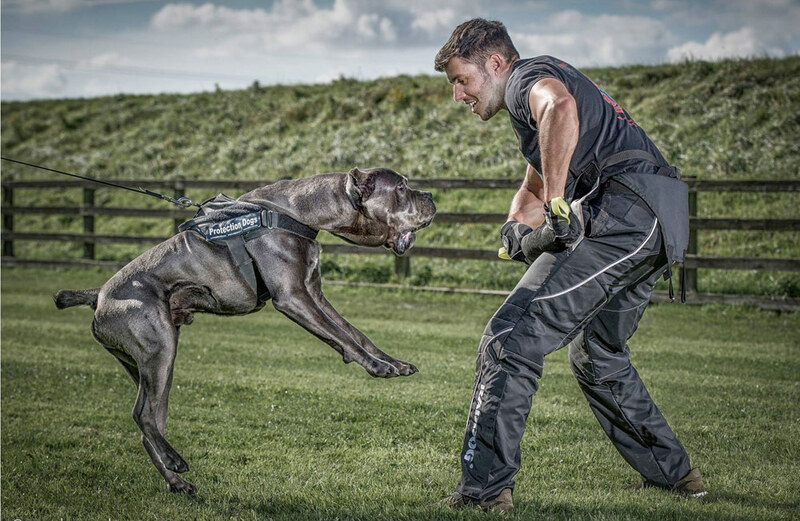 Some companies only work dogs in empty facilities devoid of distractions, but we make a point of working our dogs in busy environments, which is the true test of any dog’s training. 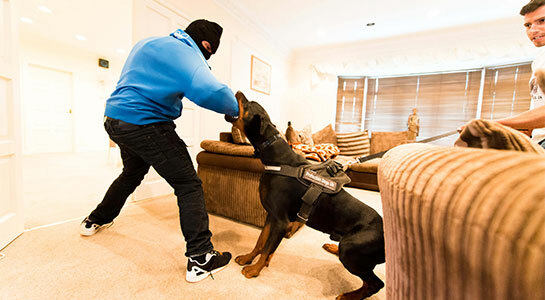 Training very young puppies in protection is unwise, but we do offer foundation protection training for older puppies. 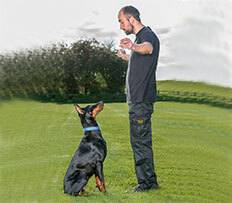 This training is specifically tailored to the age of your puppy, providing a sound foundation for the later full protection training.This early training course involves conditioning your dog to noise through a process called ‘”desensitisation”, which can also be very beneficial to dogs kept as companions. We will also introduce them to “bite development”, which is how to bite a tug or pillow confidently. We condition them to take contact with their handler while on the bite. This does not mean that your dog will enjoy biting people. Rather, they view it as a game utilising their natural prey drives, and instinct to chase.